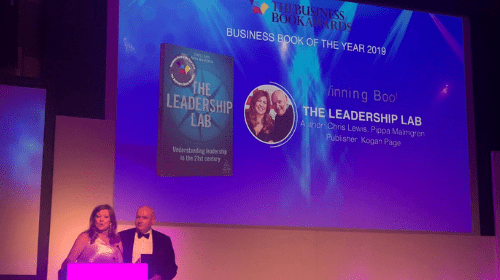 At a ceremony in London, England this week, the U.K. and U.S. bestseller The Leadership Lab: Understanding leadership in the 21st century was voted Leadership Book of the Year and overall Business Book of the Year 2019, by a jury of 33 experts drawn from the highest levels of business and publishing. 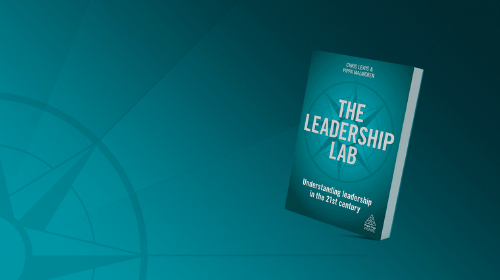 The Leadership Lab, published by Kogan Page, is a book designed to help leaders navigate the rapidly-changing world of the 21st Century. 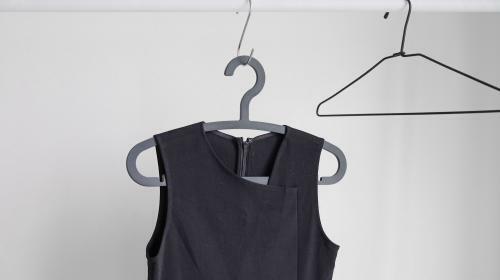 The book was launched in October 2018 and made it to the top 20 bestselling books in the Financial Times in its first week after being published. In the book, authors Chris Lewis and Dr. Pippa Malmgren take a view on today’s world, shaken by geopolitical and economical shifts that include the coming to power of President Trump, Brexit and the rise of nationalism. From how to build a new type of leadership trust when other spheres of public power have been overturned, to robots overtaking companies and worldwide indebtedness affecting business, the book explains not only why the old rules of leadership no longer apply, but also how to blaze a trail in this new world order and be the best leader you can be. “After the scandals we’ve seen at Volkswagen, Oxfam, the banks, the Catholic Church and within politics worldwide, we need to discuss our current standards of leadership,” said Chris Lewis, best-selling author and CEO of LEWIS Global Communications. Dr. Pippa Malmgren is an economist, megatrends analyst and entrepreneur. A former White House Presidential adviser, she now advises the British Government and the world’s largest financial and military organizations. Her best-selling book, Signals, explains how she forecasted the great financial crisis, the slowdown in China, Brexit and rise of American nationalism. Chris Lewis is an entrepreneur and author of the best-seller on ideas Too Fast to Think. He is a former journalist and founder of LEWIS. 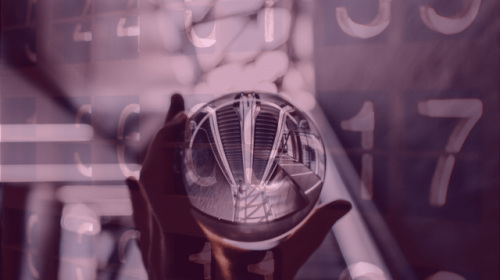 Kogan Page Inspire offers insightful analyses of the new, VUCA world of business, from digital transformation to the age of artificial intelligence and beyond. Written by influential business leaders and building on Kogan Page’s reputation for excellence in the fields of leadership and management, these books will inspire you to think differently. 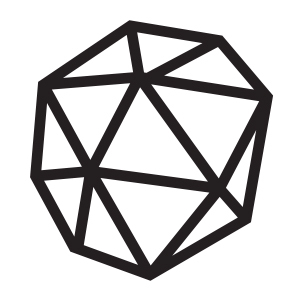 Kogan Page is the leading independent global publisher of business books and content with over 1000 titles in print. Founded in 1967, its award-winning work offers books and digital solutions for professional practice and academic achievement. Its expert authors come from the most prestigious academic institutions, international commercial organizations and professional associations, delivering high-level, accessible and professional content in key subject areas relating to business and management. Kogan Page has offices in London, New York and New Delhi. 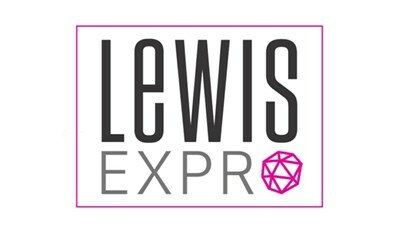 Looking for more LEWIS news? Check out the latest here.